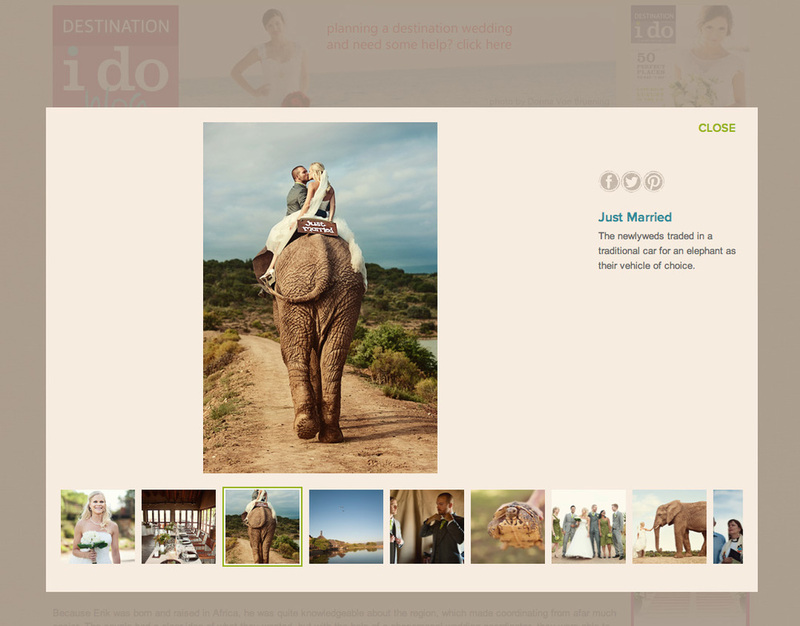 I'm thrilled to have one of my favorite weddings published in Destination I Do. Candace & Brett's Grand Cayman wedding was a dream come true! Celebrations did an amazing job with the whole event! I could not be more excited to have been chosen as one of the Top 20 Destination Wedding Photographers in the World by BrideBox! I'm honored to be listed alongside some of my photography heroes! Tiffany is one of my best friends in the world, so I was naturally thrilled to photograph her hometown Michigan wedding on her father's farm. The rain let up just in time for us to start taking photos that morning. The rest of the day was warm and lovely. Tiffany and her friend Kelly Jean had put so much creativity into all of the details and decorations. Everything was perfect! After the dance party in the barn, the evening ended with lightning bugs, roasting marshmallows, and a professional fireworks display! Check out more photos on Borrowed & Bleu! Published on Destination I Do magazine! Erik & Paulina's South African wedding was published on Destination I Do magazine today. I'm so excited! We even made the front page slideshow! This will always be one of my favorite weddings. Everything about it was special and gorgeous. Check out more photos of the elephants, decor, and reception party in this gallery. I was honored to find out that Ana & Lucam's wedding photo was featured on Mozi Magazine's facebook page today. We had so much fun getting this shot. When Ana told me about her idea to take photos on swings, I knew we'd be able to get something amazing. She has sweet swinging skills! This photo was also awarded Honorable Mention in Junebug's 2012 Best of the Best competition.